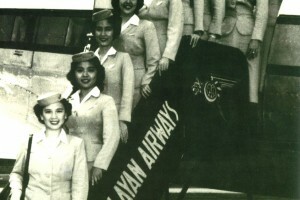 Malaysia Airlines has been a national symbol for decades, signifying Malaysia’s development and connectivity with the world. Today, as the airline relaunches under MAB, we wait to see what the future holds for Malaysia Airlines. In the mean time, here’s a look back at some classic MAS adverts. 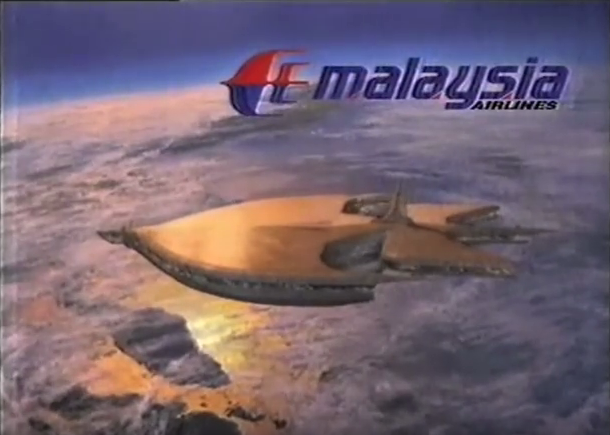 A somewhat surreal, futuristic vision of Malaysia Airlines with sci-fi elements. An advertisement for the airline’s inflight entertainment parodying the film The Matrix. An advertisement (thought to be from the early 1990s) that emphasises the airline’s warmth and charm. A touching advert directed by Yasmin Ahmad for Merdeka 1998, in the midst of the Asian Financial Crisis, encouraging Malaysians to look to the future. A sleek advert that positions MAS as a cosmopolitan choice. 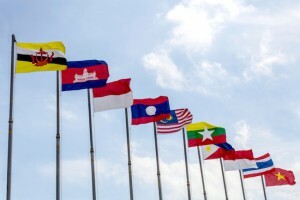 A whimsical advert that emphasises Malaysia Airline’s many global destinations. A poignant short film released for Merdeka 2014: a painful year for MAS after the MH370 and MH17 tragedies. To all the staff – past and present – at Malaysia Airlines, keep flying high.